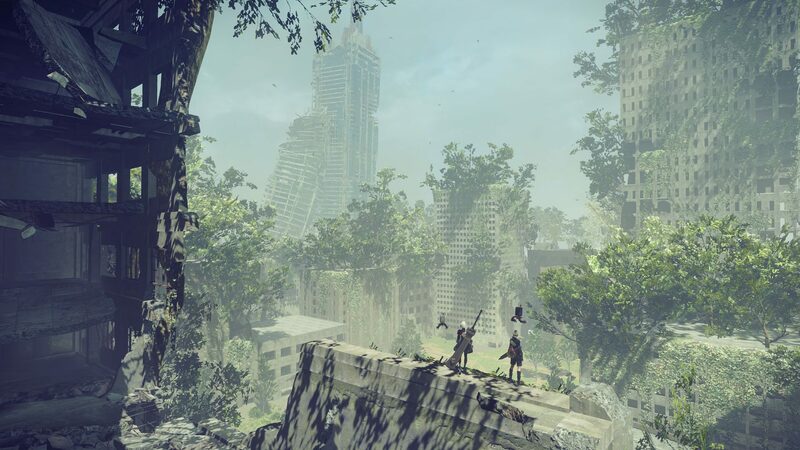 Evasive System is a Support Chip in Nier: Automata. Time slows when near enemy projectiles. This chip allows you to easily correct course around enemy bullets. The character is slowed as well as everything else, unlike the Overclock chip. There is only one level for this chip and its effects do not stack in any way with copies of itself. Also works with flight unit segments.